Cosy Tea offers a wide variety of flavours. From the most classic blends to bold flavour combinations and relaxing infusions. 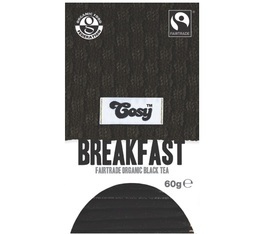 This English brand offers a range of quality organic teas. 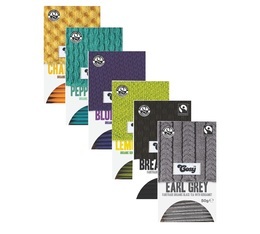 Combined with their innovative packaging, adorned with knitted wool patterns, their teas are guaranteed to give you the full Cosy experience. Discover our whole range of teas and infusions on MaxiCoffee.com.